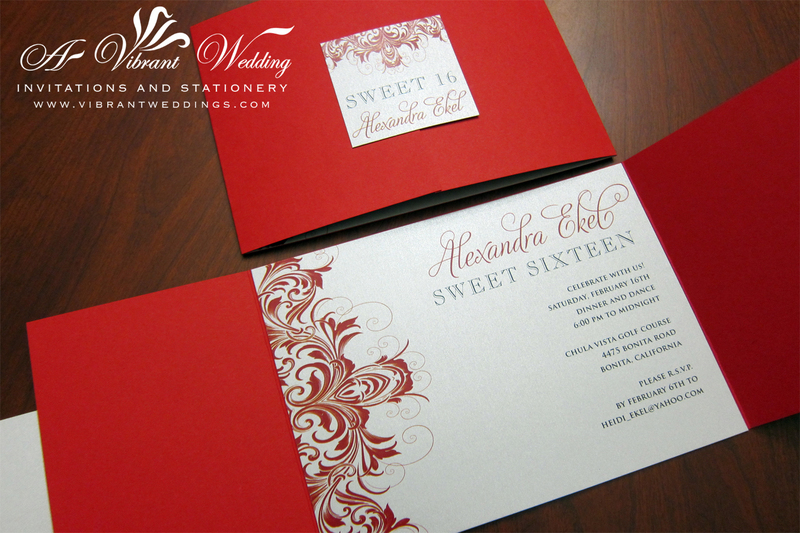 We can customize your special birthday invitations whether your celebrating a the traditional Filipino Debut 18th birthday, Sweet Sixteen or Quinceanera. 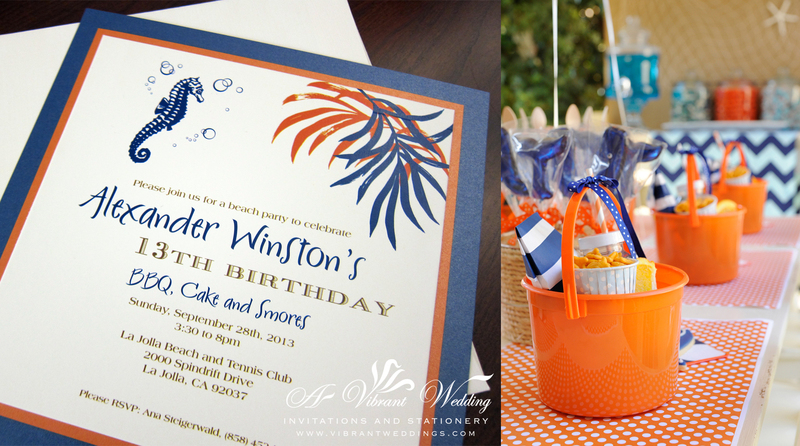 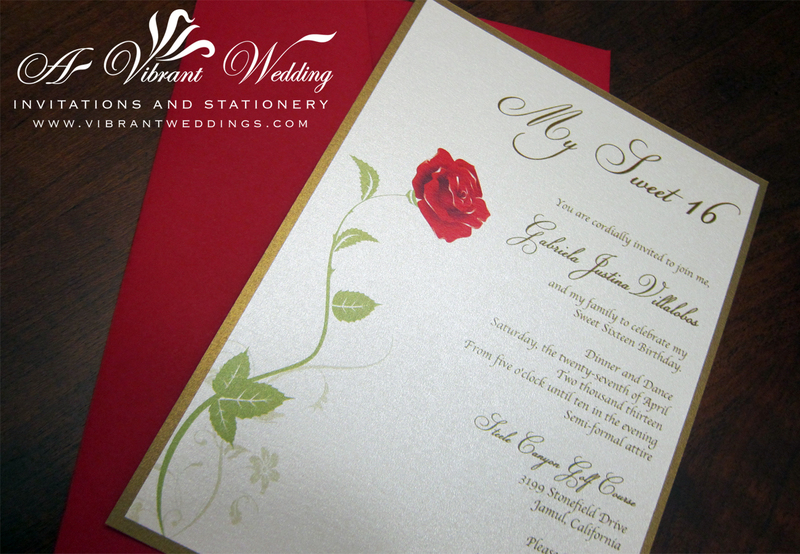 * Assembly refers to the gluing of the matted papers layers of the inside and outer seal of the invitation. 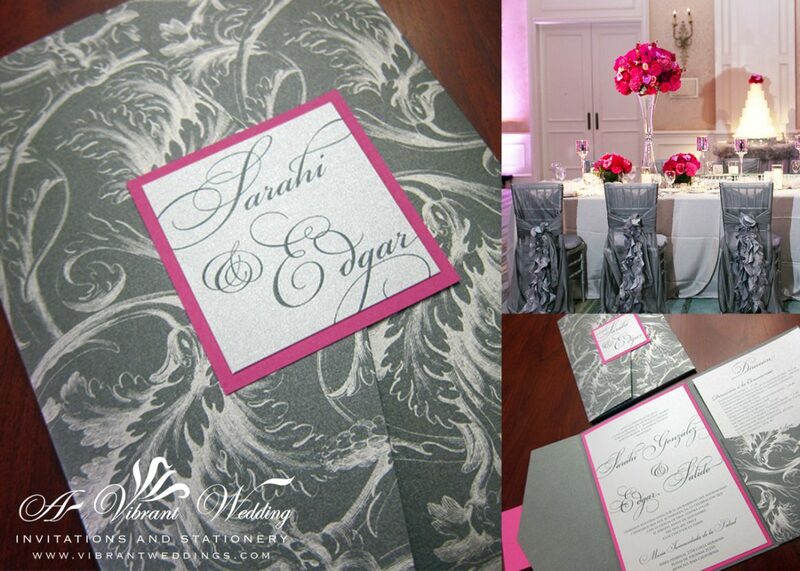 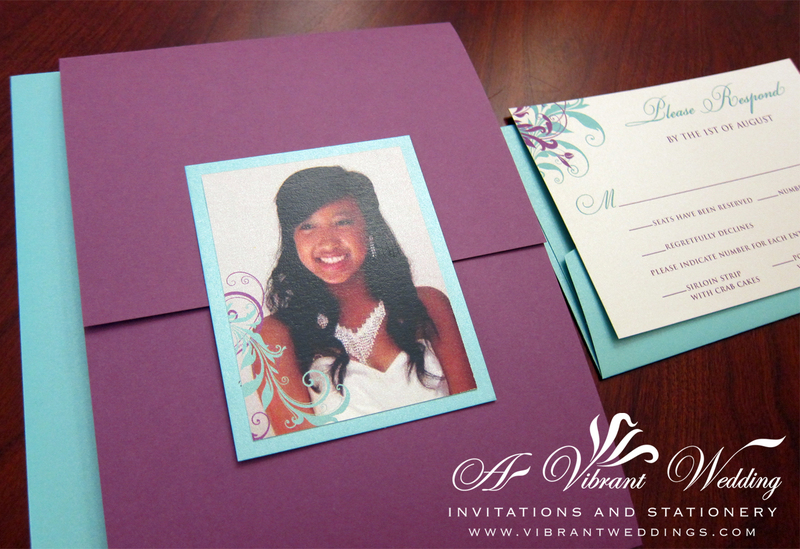 Included are 5×7″ Triple-layered Gatefold style invitation. 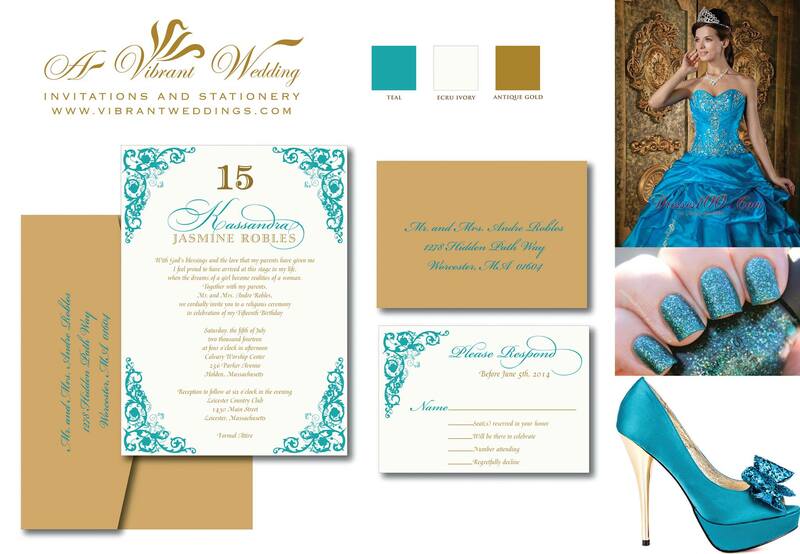 Response card, outer Square seal, and two blank metallic envelopes. 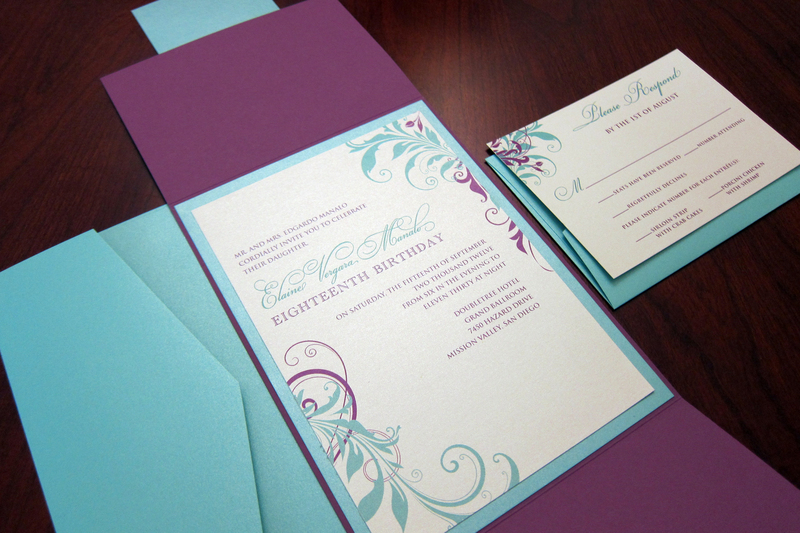 Purple & Tiffany Blue Birthday Invitation – 5×7″ Gate Fold Style. 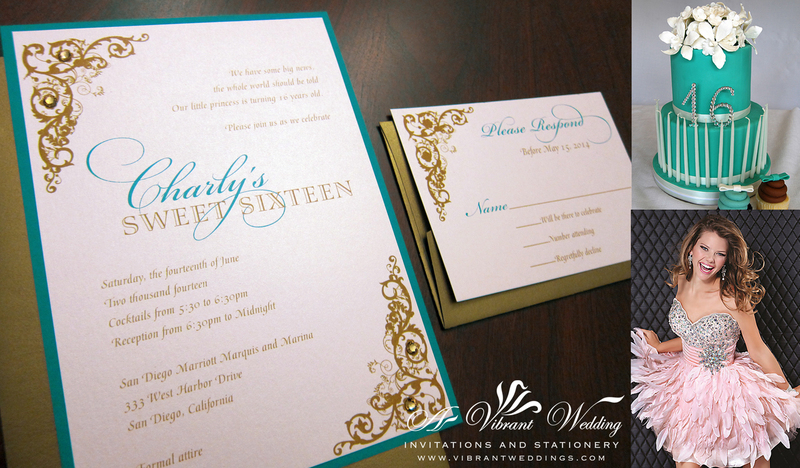 Double-layered invitation on the inside.